The July 28, 2016 worldwide release of Cinema EOS firmware updates include C300 Mark II image quality improvements for Canon Log 2, and the addition of Canon Log 3, along with added functionality for Cine Primes, Cine-Servo, and Compact-Servo and EF lenses, as well as other feature enhancements. 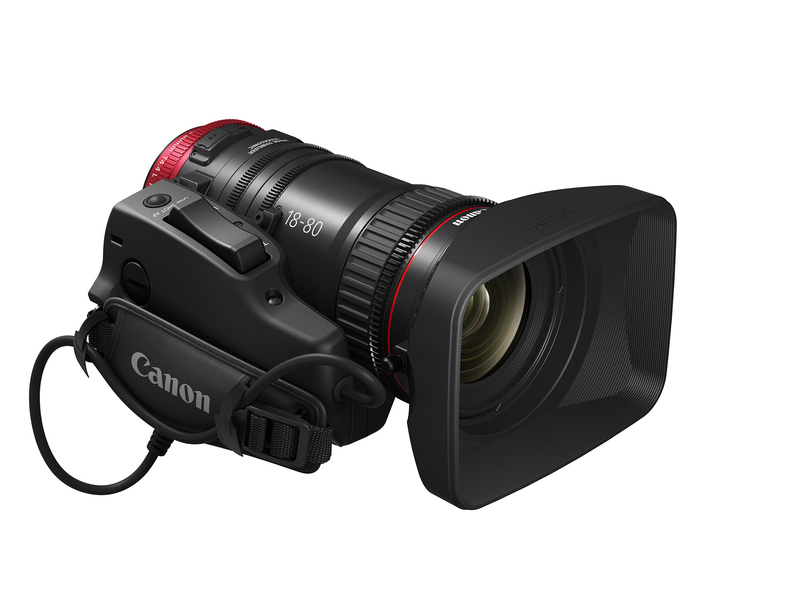 The C100 Mark II firmware updates include added camera and lens functionality. Read about the new firmware for both cameras below. We equipped Jon Carr, filmmaker and post-production professional based in Los Angeles, with an early release version of the firmware updates for the C300 Mark II. Jon traveled to Salt Lake City, Utah to capture some stunning images and give you an idea of what’s in store ‘image-wise’ with the new firmware and how the three Canon Logs compare. Check out the video to the below. In response to user feedback, Canon has made image-processing improvements to Canon Log 2 to improve overall image quality. 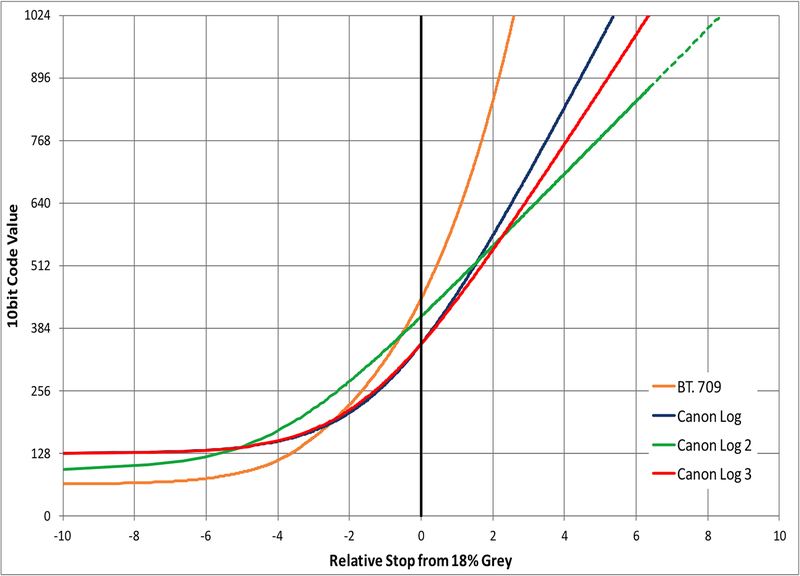 The original 15-stop Canon Log 2 gamma curve remains unchanged. 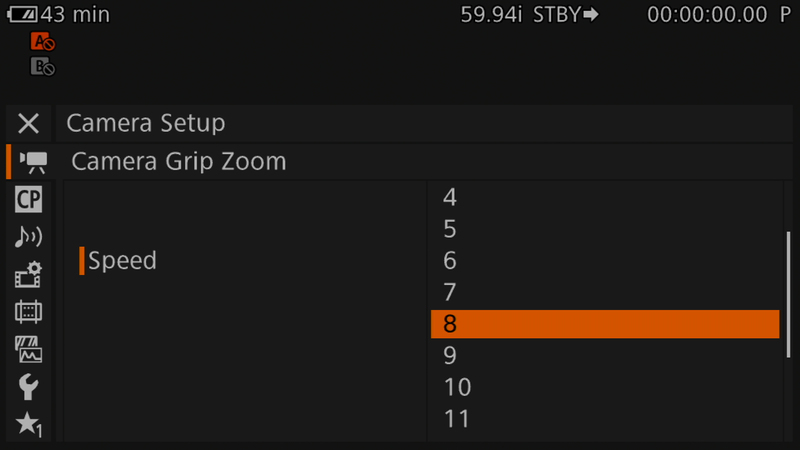 However, with this update to Canon Log 2, you’ll see reductions in low-level and chromatic noise across the entire image area, but especially affected is the low-level noise. Another benefit will be the reduction of ‘streaking levels’ -- an imaging phenomenon sometimes referred to as ‘luminance banding’ or ‘CMOS smearing,’ which occurs when an object with very bright luminance in a scene bleeds into adjacent dark areas of a shot. 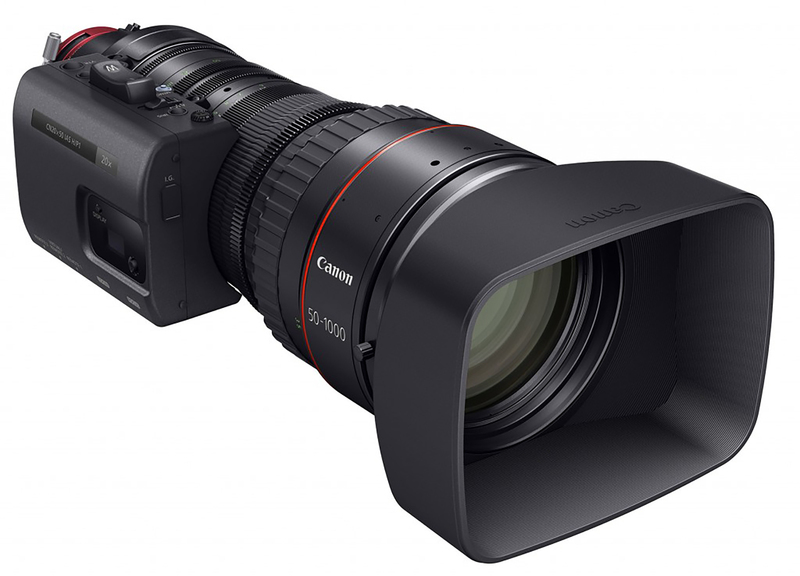 In addition to Canon Log 2 and Canon Log, the new firmware update for the EOS C300 Mark II will enable support for Canon Log 3. Canon Log 3 achieves color characteristics approaching those of the BT.709 color gamut, and achieves a 1600% wide dynamic range (yielding approximately 14-stops), while retaining all the advantages of the user-friendly Canon Log. Canon Log 3 primarily offers greater dynamic range than Canon Log, but does not require intensive post-processing like Canon Log 2. The original Canon Log is unchanged by this update. Users can now choose the most appropriate log gamma for their production needs at any given time. The C300 Mark II’s Dual Pixel Focus Guide is now available when using Canon Cinema Prime lenses. 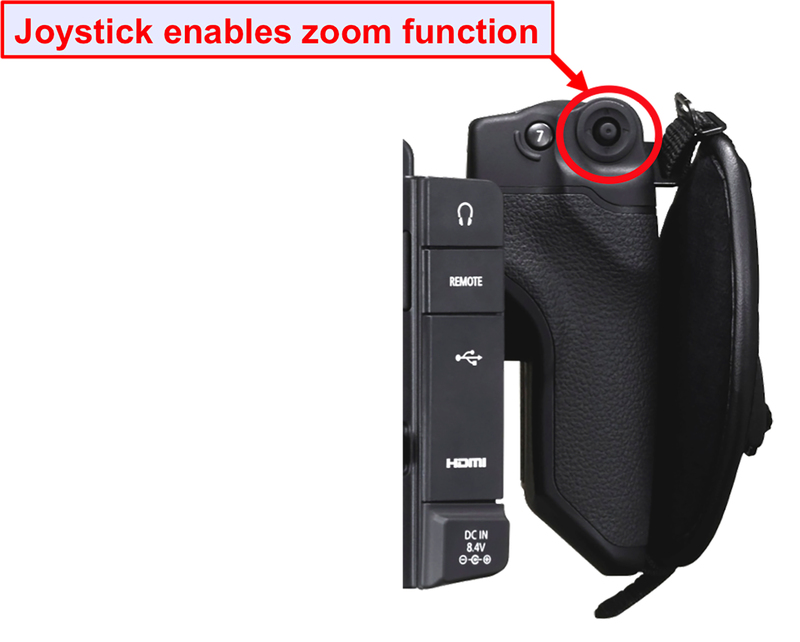 Utilizing Dual Pixel Autofocus phase difference AF technology, the camera can recognize the position of front and rear focus, and it displays simple animation overlays in the viewfinder and display to indicate when the subject’s in focus. There will be several new functions added that support the EF mount Cine-Servo 17-120mm T2.95-3.9 EF and the new Compact-Servo 18-80mm T4.4 EF, including Dual Pixel CMOS Autofocus, Focus Guide, One-Shot AF and Continuous AF, Auto Iris, and Push Auto Iris. These features should make Canon’s most popular Cine lenses even more versatile when paired with the C300 Mark II. 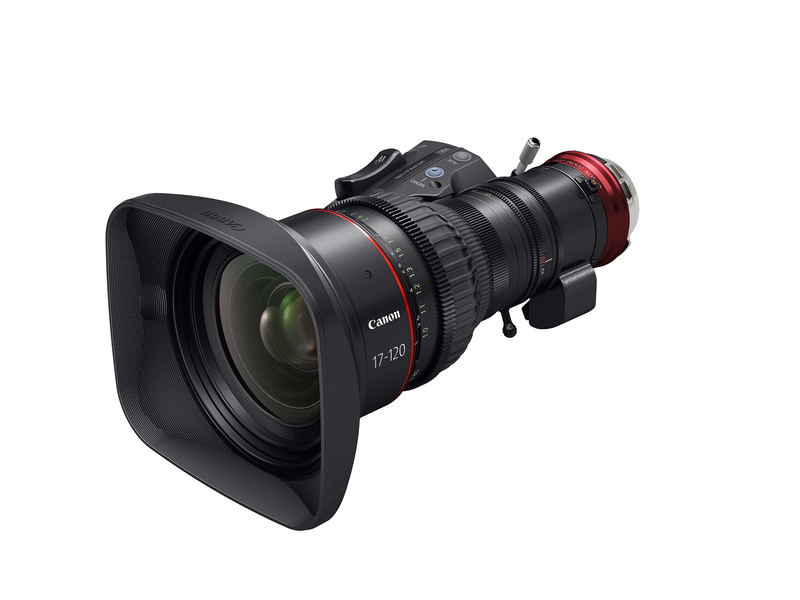 The new firmware provides support for the Cine-Servo 50-1000mm T5.0-8.9 EF zoom. The C300 Mark II will record lens metadata, provide Chromatic Aberration and Peripheral Illumination correction, allow control of the iris from the dial on the camera body, enable Auto Iris, Push Auto Iris, and record start/stop capabilities. 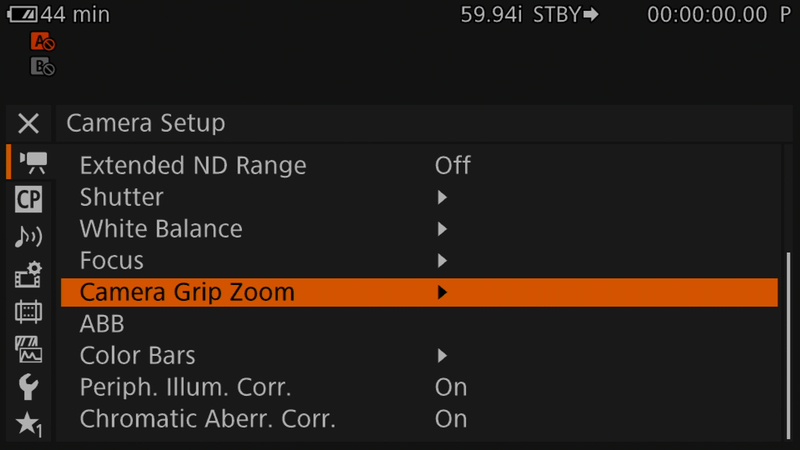 Also, you’ll now be able to control the lens focus, zoom and iris from the remote controller or browser remote. Dual Pixel CMOS Autofocus will not be supported for this lens. This update to both the C300 Mark II and C100 Mark II applies for the Cine-Servo 17-120mm T2.95-3.9 EF, Cine-Servo 50-1000mm T5.0-8.9 EF, and the Compact-Servo 18-80mm T4.4 EF lenses; there’s now an option that enables zoom functions to the joystick on the camera’s Grip Unit – move the joystick up for telephoto zoom control and down for widening out with a choice of 16 zoom speed settings. 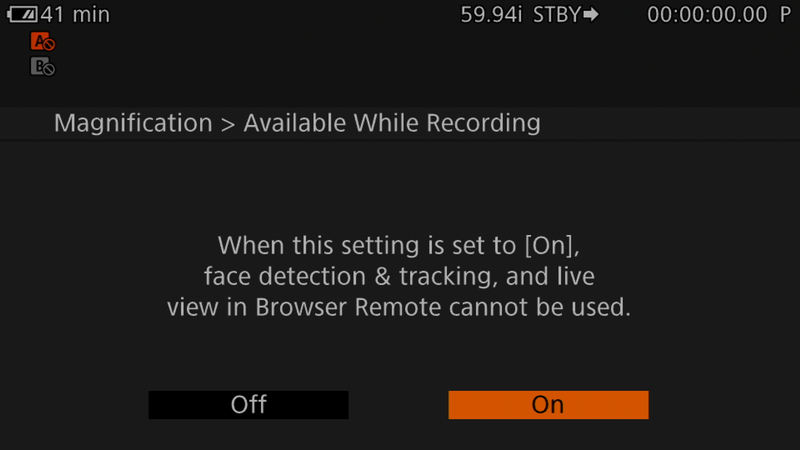 Responding to many user requests, magnification during recording is now possible. The magnification function includes a look-around ability, while the camera is recording, using one of the joysticks on the camera body, monitor unit or grip unit. 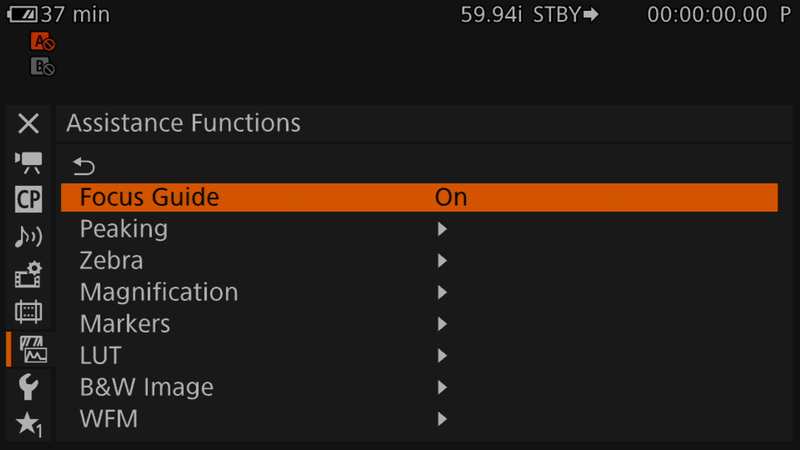 Additionally, there are improvements to the C300 Mark II frame rate menu, and when an error message pops up, its positioning is improved to allow for less interference with normal camera operations. Visit the Canon USA website to download the C300 Mark II Firmware Version 1.0.4.1.00, or to download the C100 Mark II Firmware Version 1.0.2.1.00. Filmmaker and post-production specialist Jon Carr puts the July 28th C300 Mark II Firmware update to the test. Watch as he puts the Canon Log formats through their paces with side-by-side comparisons of footage shot in each of the formats; Canon Log, Canon Log 2 (both the original and updated versions), and Canon Log 3.